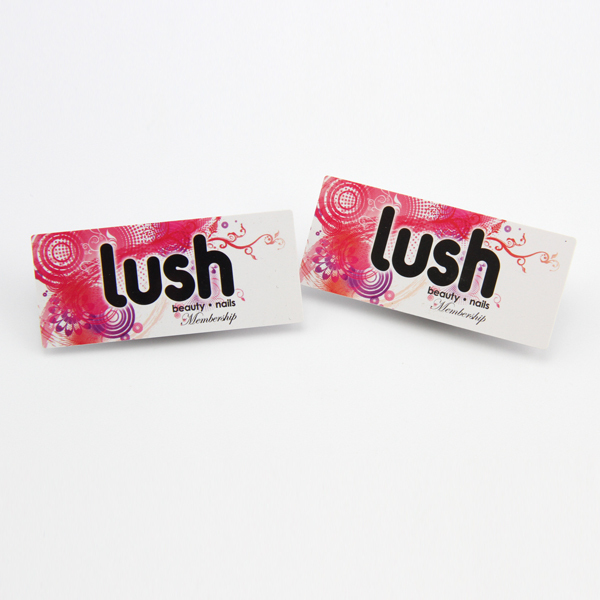 Spot uv printing business card offer you the advantage of a high-impact first impression. 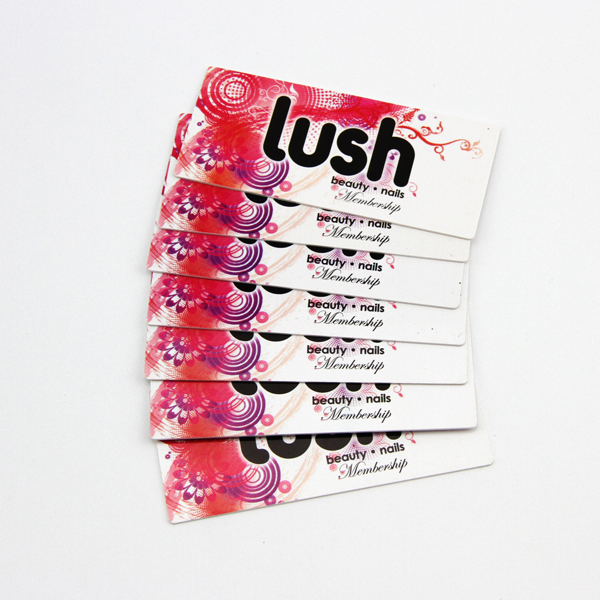 spot uv printing business card leave a lasting impression on your clients. 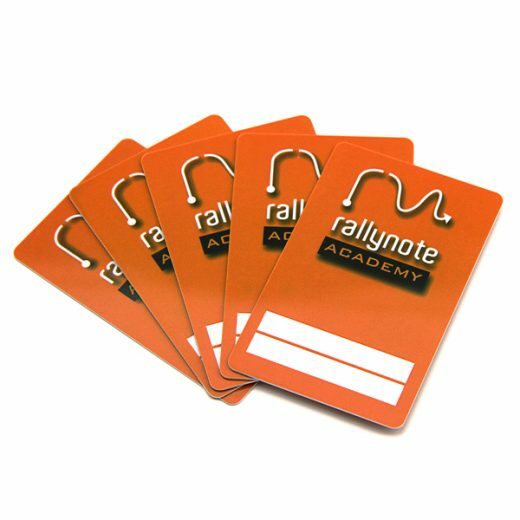 If you want your cards looks perfect, the spot uv printing business card would be a feasible idea. 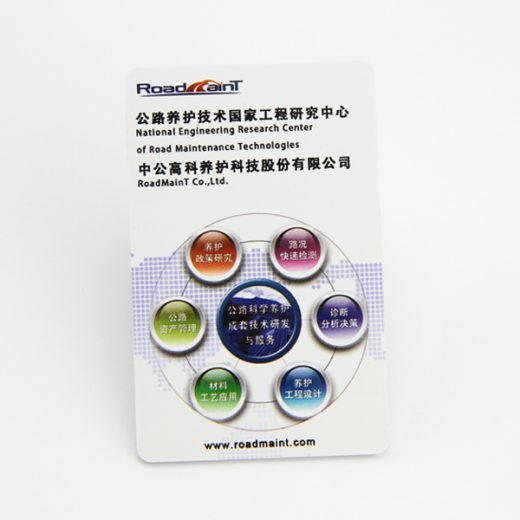 Surely, all of our spot uv printing business card can be customized as your request. And the spot uv printing business card crafts is available. Now, our term is ready to provide professional advice to ensure a great printing looking. Q1. 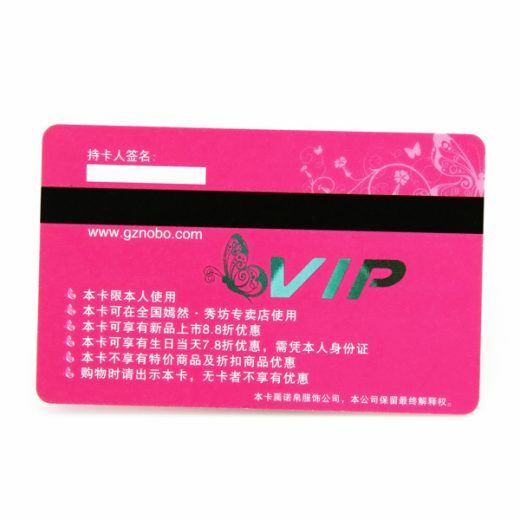 Can I have the spot uv printing business card for Free Samples or small qty order, what’s your MOQ? Q2. 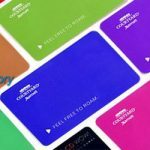 How to proceed an order for spot uv printing business card? Q5. How do you ship the spot uv printing business card and how long does it take to arrive?